For those attracted to the competitive side of cycling then Seacroft Wheelers has more to offer newcomers and experts alike. Members participate in most aspects of cycle sport including road-racing, time-trialling, velodrome and grass track racing, mountain-biking and both summer and winter cyclo-cross. There is a full programme of Club competitions for members with annual awards and trophies to be won, and with a separate handicap system everyone has a chance of winning regardless of ability. 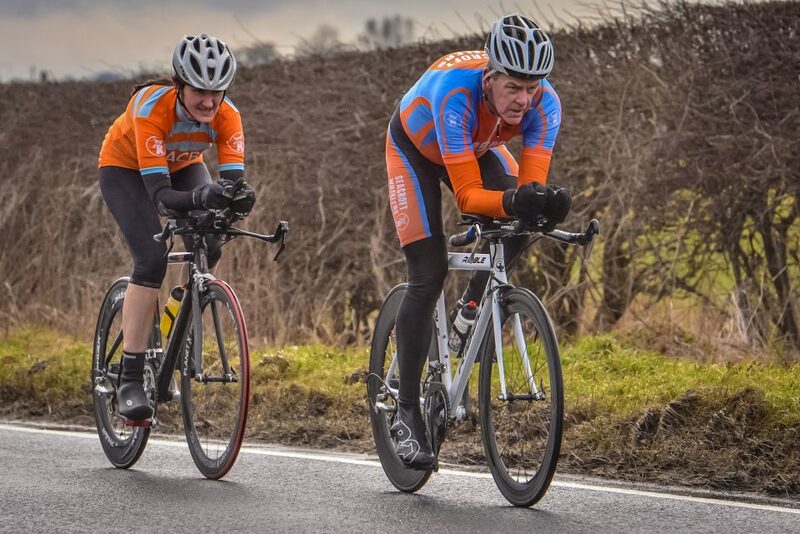 Seacroft Wheelers is a respected club in the racing world and has produced some outstanding riders, particularly at schoolboy and junior level, including national champions and Great Britain internationals. The club is keen to continue this tradition by attracting and developing new young talent or welcoming experienced riders into its orange and blue colours. 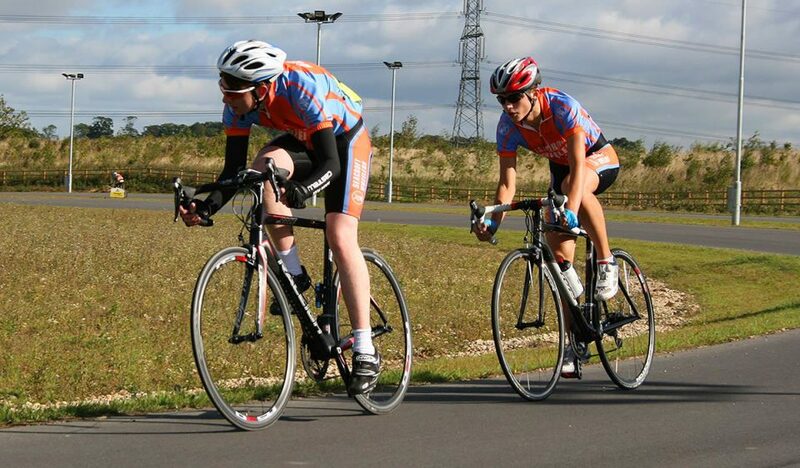 From mid-April to September, the club organises evening events and participates in a Thursday Evening Time Trial League based on local courses, and open to first and second-claim members. This represents an ideal introduction to cycle-racing and full details, including a list of events, can be obtained by clicking the link above. Seacroft Wheelers Time Trial Records.